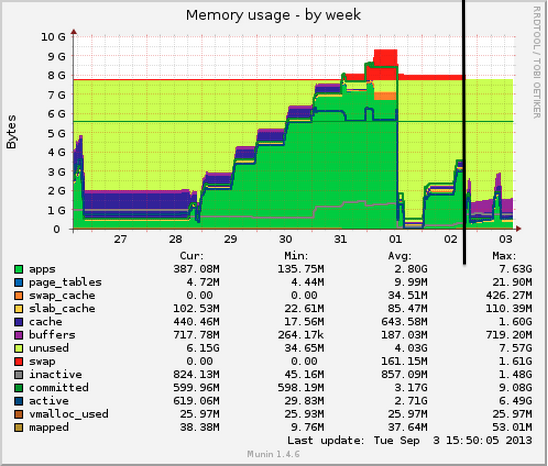 Scheduling R Tasks with Crontabs to Conserve Memory – NERDS RULE! Can’t get this to work on a unix server. Created a cronjob but says the command doesn’t exists. 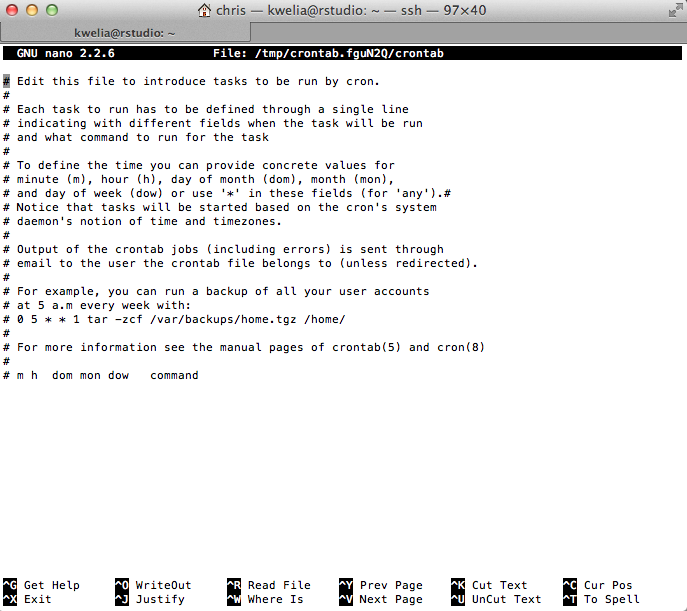 I can run Rscript rscriptfile.R and it works fine. Used the full file extension for the file but can’t get it to work as an crontab. Any ideas? so i write in the terminal : 0 0 * * * Rscript home/script1.R ? ?